ROANOKE (WSLS 10) - Deschutes Brewery and the city of Roanoke finalized plans for a big event this summer. On August 27 at Elmwood Park, Deschutes will host a Street Pub. 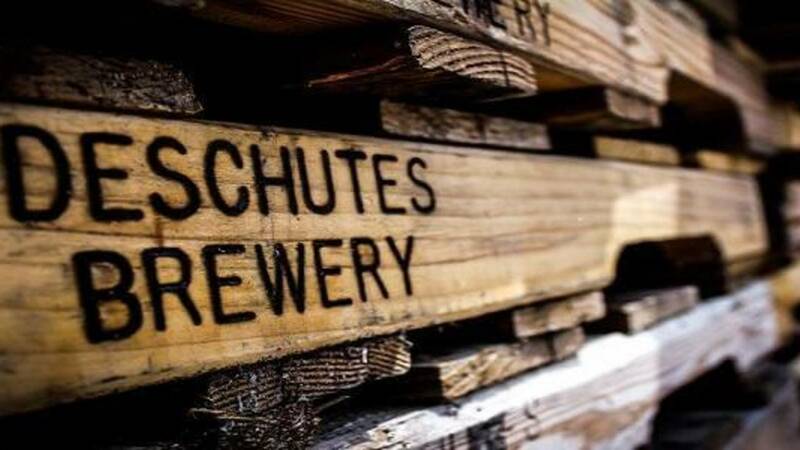 This event will give people a chance to know the company's beers and give back to the community, according to Deschutes. All of the proceeds from the event will go to local non-profit organizations. Last year, their Street Pub events across the country raised $400,000 for local non-profits.